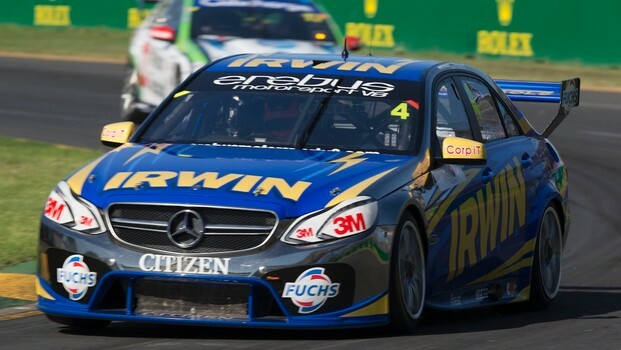 'Gentlemen – that's halftime' is not a call you usually associate withmotor racing, but that will be the case this weekend as IRWIN Racing competesat the Tasmania Microsoft Office 365 at Symmons Plains outside Launceston. Saturday’s race action will be a split 60/60 format – two sprint racestotaling 120km, with a brief half-time break and a rolling double-file startfor the second half. 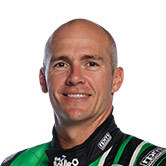 IRWIN Racing's Lee Holdsworth is aiming to further improve the Mercedes-BenzAMG E63 V8 Supercar this weekend. The Erebus Motorsport machine will be makingjust its third race weekend outing, as the team continues its steep developmentcurve. The Tasmanian circuit is short (2.4km) and lap times are in the52-second bracket. The track has two unique features, both the slowest cornerin the series and one of the fastest. The field will be spread by around asecond in the qualifying sessions. Afterhot weather at the opening championship round on the streets of Adelaide, thetrip across Bass Strait is expected to see Holdsworth and the IRWIN crew facefar fresher temperatures on the Apple Isle.